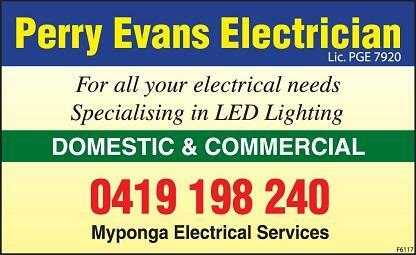 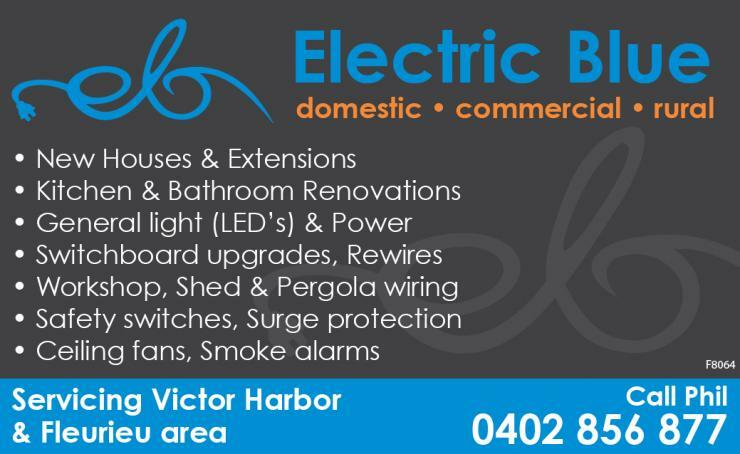 Electric Blue in Victor Harbor is your local domestic, commercial and rural electrical contractor. 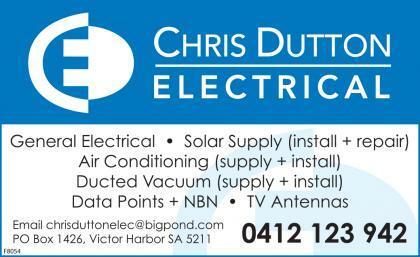 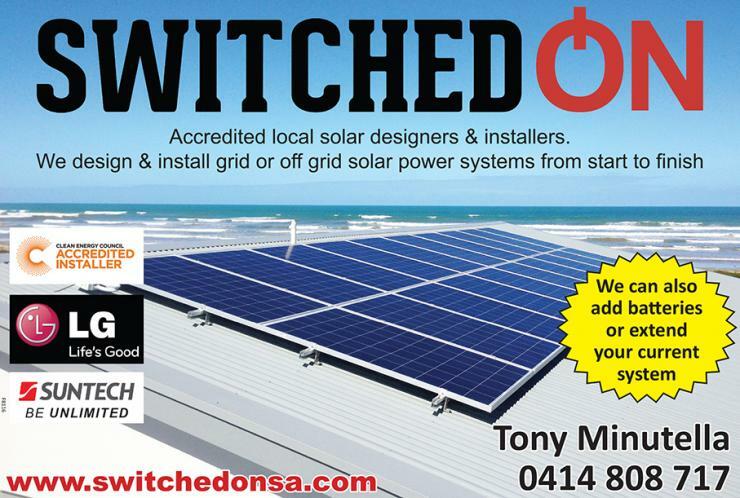 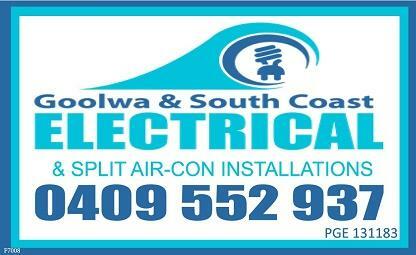 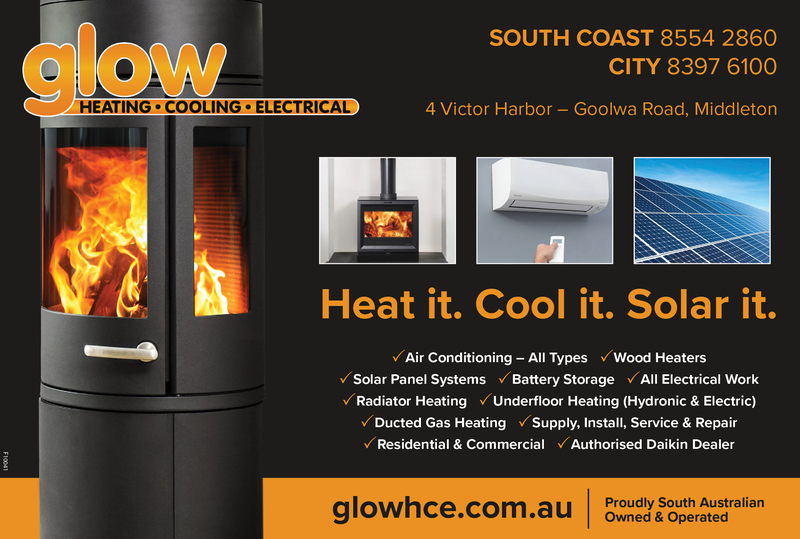 Based in Victor Harbor Electric Blue services the entire Fleurieu Peninsula region. 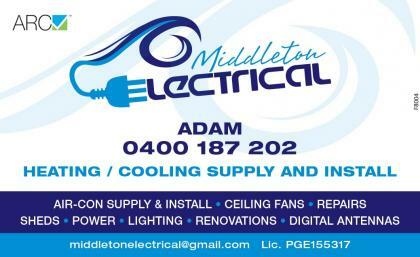 Middleton Electrical is your regional electrician on the South Coast. 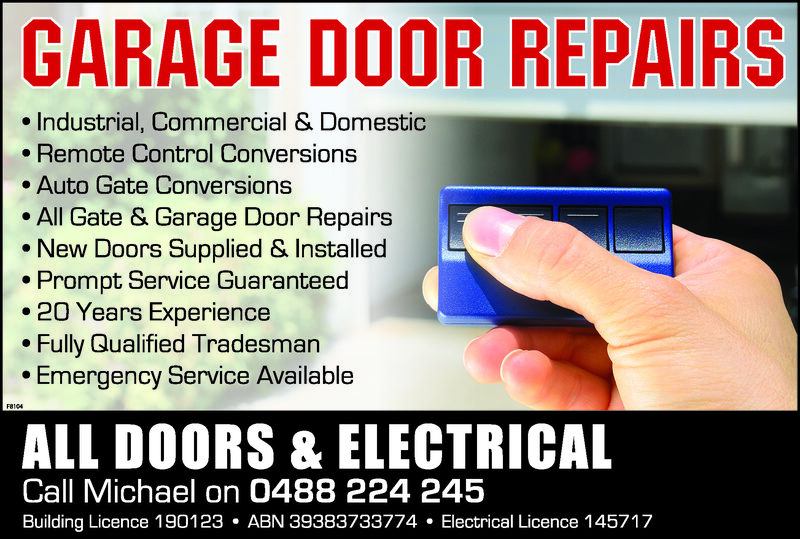 Adam Furniss is Middleton Electrical and can help you with…. 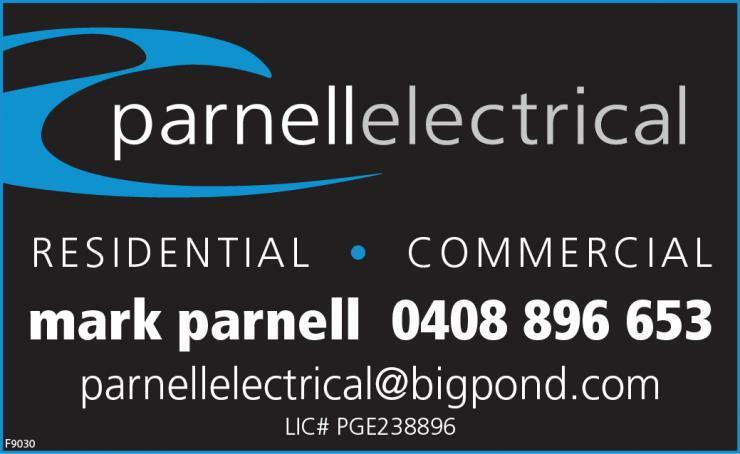 With new and improved products on the market, there may be a more efficient and cost effective fixture or fitting than you currently have. 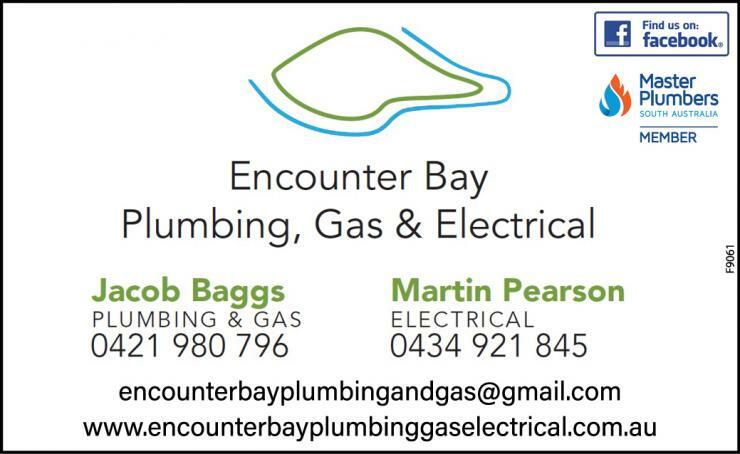 We are happy to come and discuss and give you a quote for any upgrades or changes you want to make to your home even if you just want to make your home feel new again.